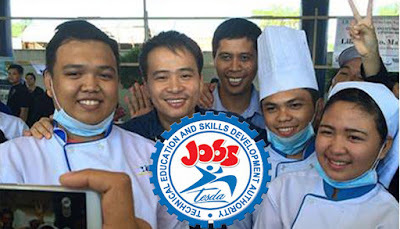 Technical Education and Skills Development Authority (TESDA) is a Philippine government agency that responsible for managing and supervising technical education and skills development in the country. Tesda offers vocational courses and programs like automotive technology, computer technology, and electronic technology; service courses such as caregiver, nursing aide, hotel and restaurant management; and trades courses such as electrician, plumber, welder, automotive mechanic, diesel mechanic, heavy vehicle operator & practical nursing. After students graduated from this courses, TESDA will issued a certificate/diploma or National Certificate (NC) which may use for applying job in the country or abroad.